When you’re on a diet, it can be hard to not feel limited in your food selection — especially when it comes to looking for good places to eat out. With the keto diet, though, you can still find restaurants in which you can eat tasty food with friends. When you order Thai food, for example, there are plenty of keto-friendly dishes out there. Looking for places to eat in Hopatcong while trying to maintain ketosis? Twist on Thai café is for you. 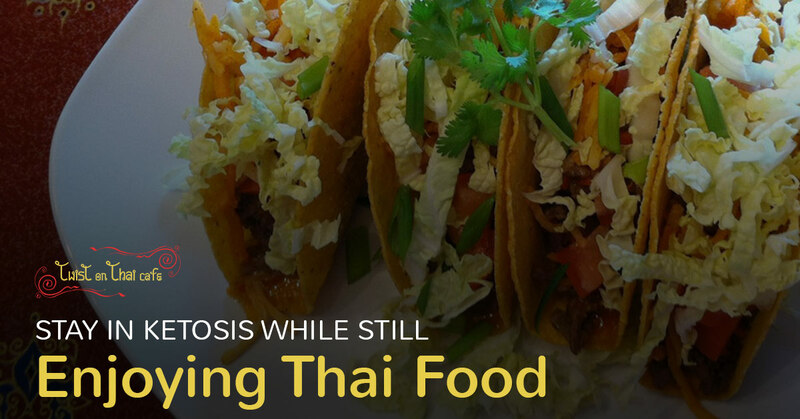 There’s no reason to say goodbye to your Thai food fix just because you’re on a new diet. Simply alter some of your favorite Thai dishes or find new ones — we can help. Feeling limited by what you can or can’t eat on the keto diet? There’s no need. Thai food, fortunately for you, incorporates a lot of the ingredients you’re allowed to eat. What’s not to love about these foods? Plenty of them are in some of the most popular dishes at Thai restaurants, and Twist on Thai café is no exception. Not sure which vegetables are permissible? 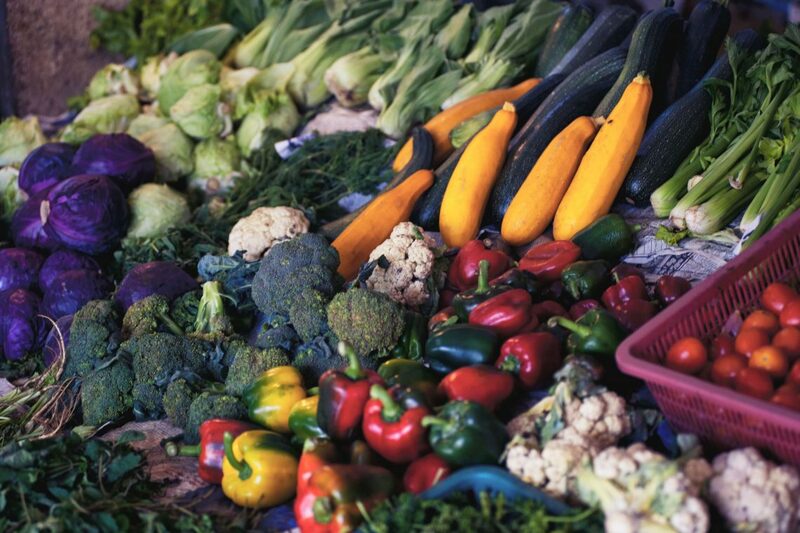 Tomatoes, broccoli, eggplants, zucchini, bell peppers, cabbage, and cauliflower — among others — are all fair game. What’s not to love? This list may seem more limiting; however, when looking for places to eat, see if your restaurant of choice is open to substitutions. If so, you have nothing to fear! Some Thai dishes will be totally off limits (mango sticky rice and other Thai desserts, anyone?). Otherwise, though, you can still have tasty, satisfying meals. You primarily need to avoid foods full of sugar and starch on the keto diet, so continue to follow that and you’re set. Simply switch out your rice or noodles for a keto-approved food instead. Remember the vegetables you’re allowed to eat? Be careful because Thai food also incorporates many vegetables that grow below ground. For example, carrots, onions, potatoes, and sweet potatoes are common in Thai cuisine, but they’re certainly not allowed on your diet. Some stir-fries and soups at Thai restaurants will have added sugar, so be sure to ask your waiter or the chef to make sure what you eat truly is OK with your diet. This is far from being an extensive list of what you can order at a Thai restaurant, but it’s a good start. Many appetizers — like lettuce wraps, for example — are OK on the keto diet with some minor adjustments, or curries with a few vegetable substitutes make for a great meal. Need places to eat in Hopatcong? You can’t go wrong with Twist on Thai café — even if you’re on the keto diet. Make a reservation or visit us today.